“As one of the leading companies in the nation, [Company] is your best choice as a partner because we understand your business. We offer you the convenience and efficiency of our centralized services, providing one-stop shopping to meet your needs. Our world-class technology services allow you to order online, produce high-quality documents, and receive products electronically. The truth of the matter is, if I needed services from this company, this boring text would do nothing for me. These are the same sentences I can find on a zillion other websites. How many times do you see “leading company,” “one-stop shopping,” or “world-class technology?” Sorry folks, those descriptions tell me nothing about how you can help me at all. When a prospect gets to your website, something should pique their interest. They should lean in closer to the computer, get engaged, and want to read more. They should be able to click through to get the information they want without even thinking about what they're doing. Most importantly, before your website is written, you should have a clear understanding of the buyer journey and the steps it takes to convert a prospect into a customer. Unfortunately, many companies play down the importance of their website. 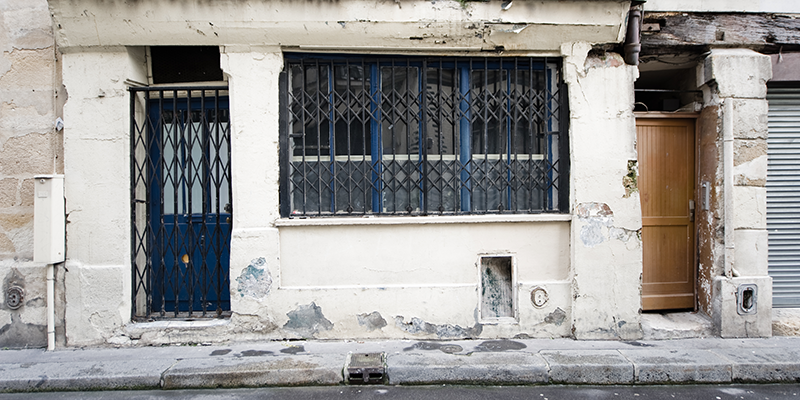 Think about it though - would you do well with a ramshackle store? Probably not. Like it or not, your website is your storefront. You should put as much effort and resources into making it great as you would your physical space, otherwise people will turn away. [Video] What is Growth Driven Website Design?